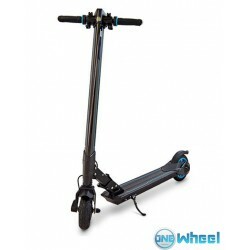 Electric scooter Kingsong N1B, E-Twow, Inmotion L8. Electric scooter There are 3 products. 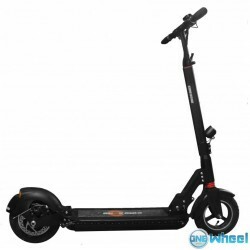 New at Onewheel. Difficult to inflate your tires? The valve for electric unicycles is usually in a difficult place. Without damaging the extension valve you can damage the inner tube. With this valve the problem has been solved. 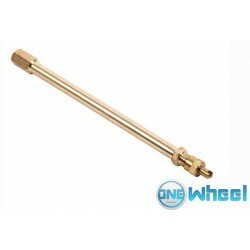 The valve can be used for all Onewheels from our range. Can also be used for hoverboards 10 inches and segways.